It's been 3 years since that iconic concert confession! James Reid and Nadine Lustre are celebrating three years of love! 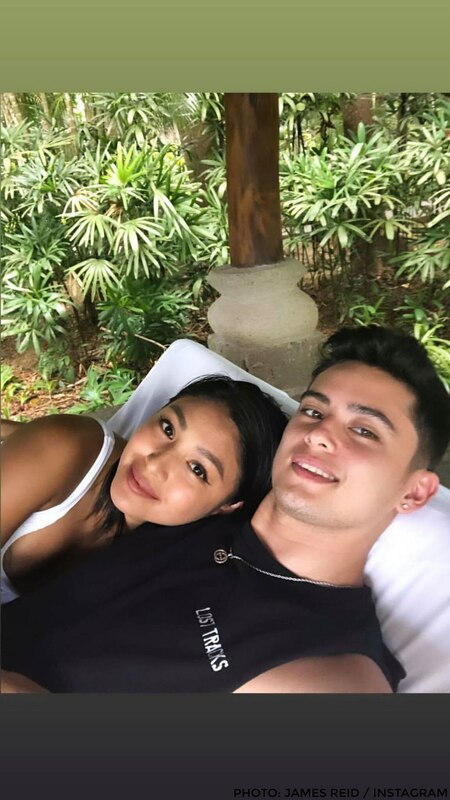 The couple took to Instagram to share snippets of their luxurious pool getaway earlier today, February 11. James also posted a photo of them facing a magnificent waterfall. James and Nadine's last big screen outing with Star Cinema was the 2015 Metro Manila Film Festival entry "Beauty and the Bestie." All of Nadine Lustre's fire looks in the new 'Summer' music video!